Centurion names a full line of innovative karts designed and built to meet the needs of all karting fans and any entrepreneurial spirit looking to start his own rental kart business – but not only. The Centurion line also inaugurates a project that draws a direct link between the amateur world of rental karts and that of professional karting. 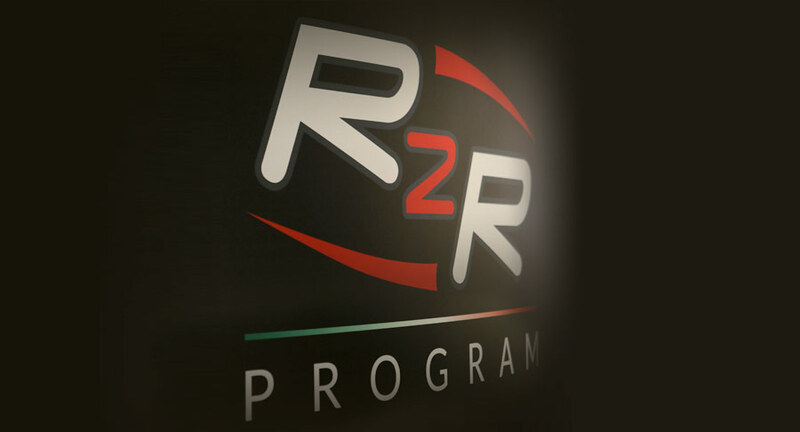 The main objective of the R2R “Rent to Race” Program is to capitalize on the vast expertise collected over years of success in the world’s most important championships and put it at the service of karting fans who practice the sport in the rental sector worldwide. Future plans in this direction include the creation of a dedicated R2R championship that will involve all kart tracks equipped with Centurion products with the goal of discovering the best talents of the CRG “rental planet” and launch them into the professional scene. In fact, the winner will be given the opportunity to show his worth in the ranks of the CRG Racing Team, the same outfit that has nurtured motorsport champions like Michael Schumacher, Nico Rosberg, Lewis Hamilton and Max Verstappen, just to name some.